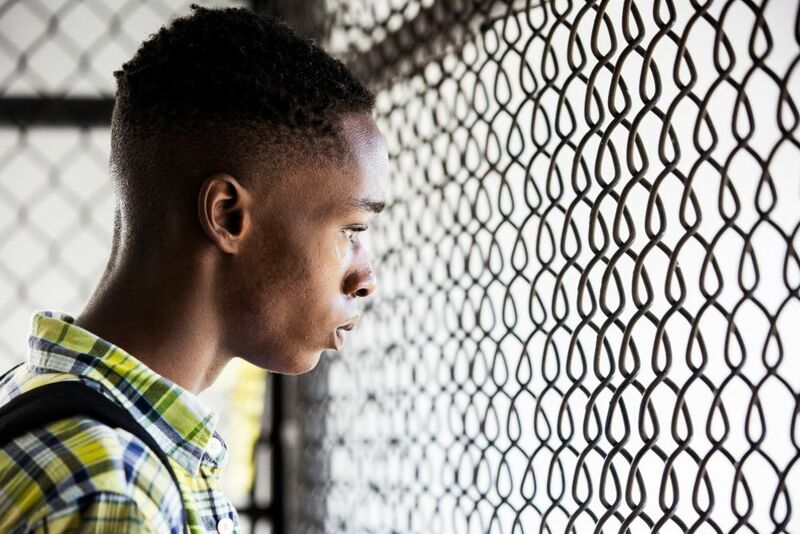 A story that I have never heard – Moonlight delivers the story of an under-represented and disadvantaged group to the big screen in an honest but cautious way – with a message we all need to listen to if we are ever going to change. 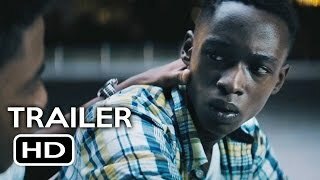 Moonlight tells the story of Chiron, a black boy living in a tough, Miami suburb with his neglectful mother who has developed a drug addiction. In the beginning we see that Chiron is targeted by the other boys who chase him, call him “Little” and intimidate him to the point that he locks himself in an abandoned apartment to escape. As they kick the door and throw bricks through the window, we are left wondering what a little boy could possibly have done to warrant such a violent outburst from his peers. When it’s over we see the meeting between Chiron and Juan; a local drug supplier, who becomes a would-be guardian to the boy, offering him some relief from his stormy domestic situation and volatile school-life. Chiron’s only respite in life other than the companionship of Juan, comes in the form of Kevin, a boy who does not join in with the others when they bully Chiron. Kevin tells him, in a caring way, that he needs to hit back and show that he’s not a push-over. Another low point of this film for me is the cinematography – considering Moonlight picked up the Academy Award for Best Picture, I expected something that was visually compelling and maybe even beautiful – what I found was clunky transitions and shots that sometimes were nauseating to watch. I think that in the beginning the use of spinning shots and camera angles that obstruct our view to the full picture is a poetic representation of the confusion and anarchy happening in young Chiron’s head, as he grapples with a world he doesn’t understand, but it was still distracting to me as a viewer. On the other side, there were moments that really did connect with my human nature, such as the story behind the naming of the title: Moonlight, the reconciliation between Chiron and his ailing mother, and the resentment I felt towards the ring-leaders of the abuse aimed at Chiron, who resembled the bullies I have seen on so many school yards. The fact that Chiron grows up to be a tangible carbon-copy of the only kind and manly figure he knew leaves me with disappointment, but it is subtly challenged, which adds to the clout of this valuable story. I said that this was a story we all need to listen to as it combines the experience of a black, gay character from a poor background. This combination scratches through that innocent ignorance I hold as a fairly advantaged, white male living in the West, to show the issues caused by inequality and intolerance. There were moments of this film that reminded me of, for example: “The Blind Side” (2009) – which Sandra Bullock won an Oscar for, but the stark difference is that I have re-watched this film many times and would be probably watch it again if it were on television tonight. If I were to summarise Moonlight, I would say that it was technically disappointing; with a budget of just $1.5 million that shows, characters that were (probably deliberately) difficult to relate to and the slow, sometimes disjointed narrative, means that I won’t be placing this film as a firm favourite of mine. However, I would recommend this film, as it gives us a chance to expose ourselves and perhaps even connect to a previously untold story – I am so thrilled that a film about a black, gay character has reached Oscar-winning status and I truly hope this is the beginning of some further, meaningful representation. “Moonlight” is showing at Chapter Arts Centre until Thursday 23rd March. For more information please contact their website.